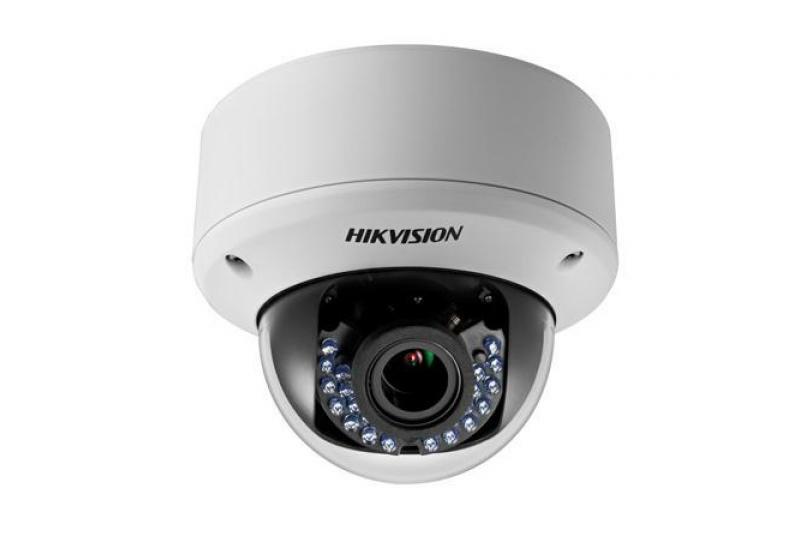 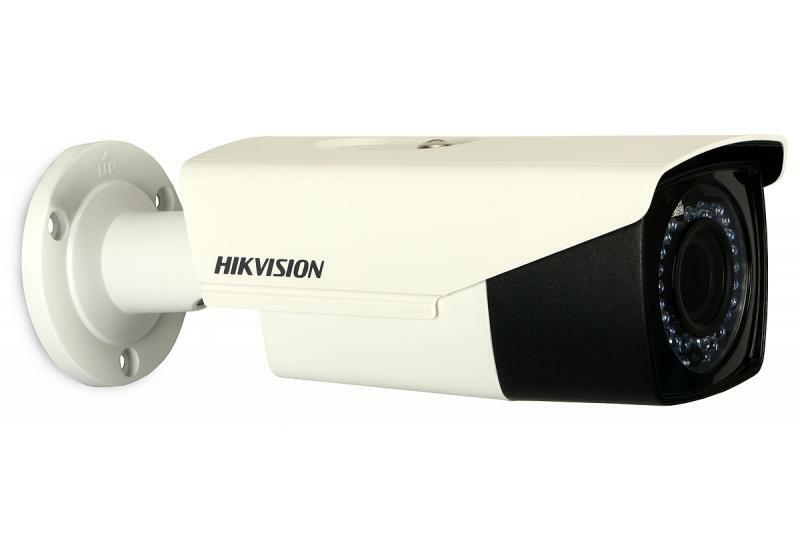 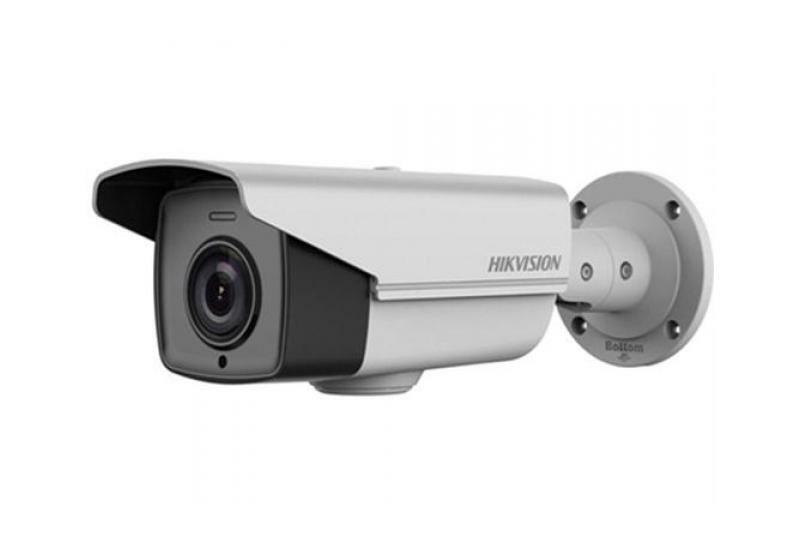 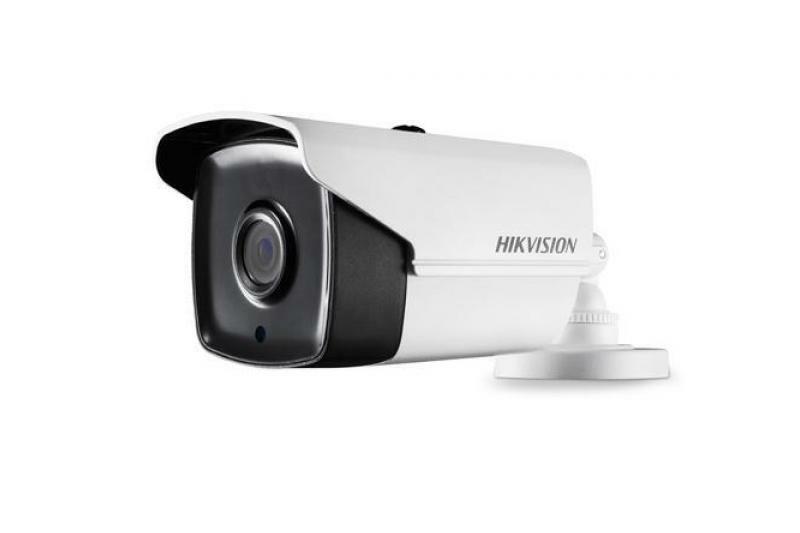 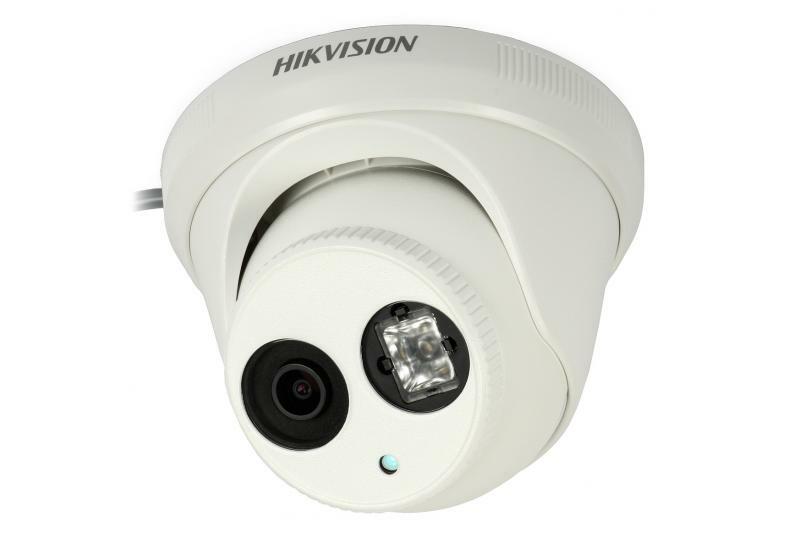 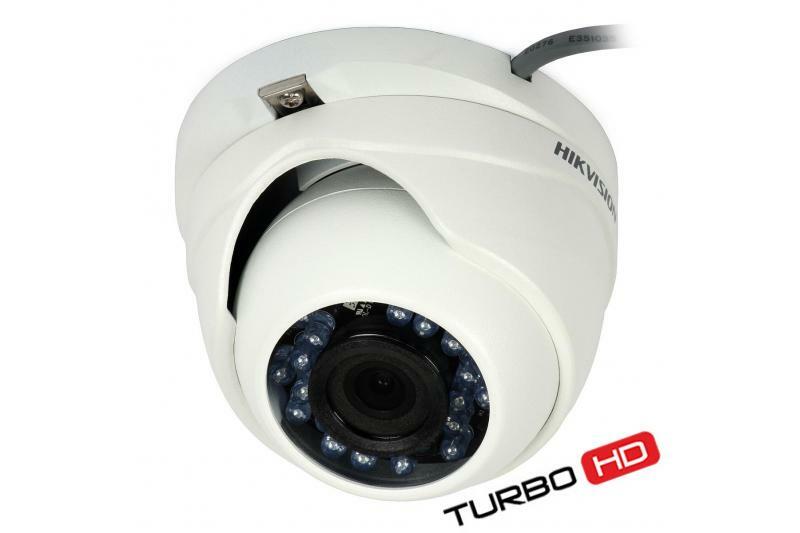 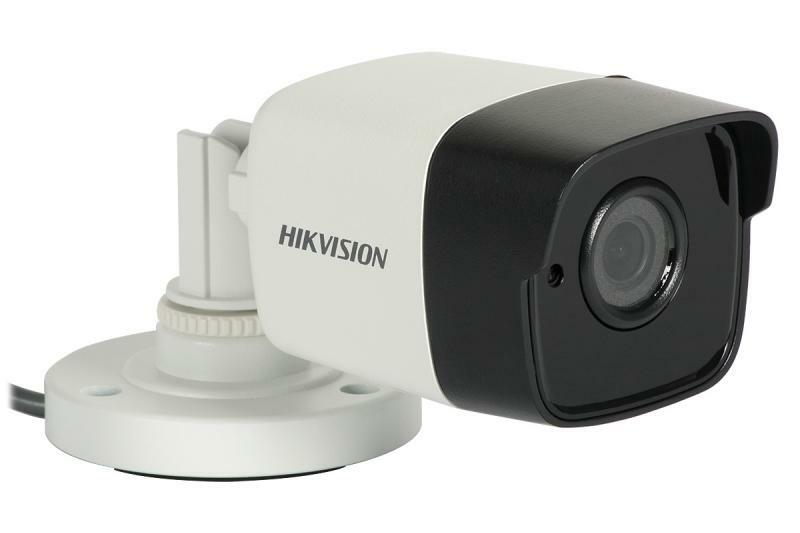 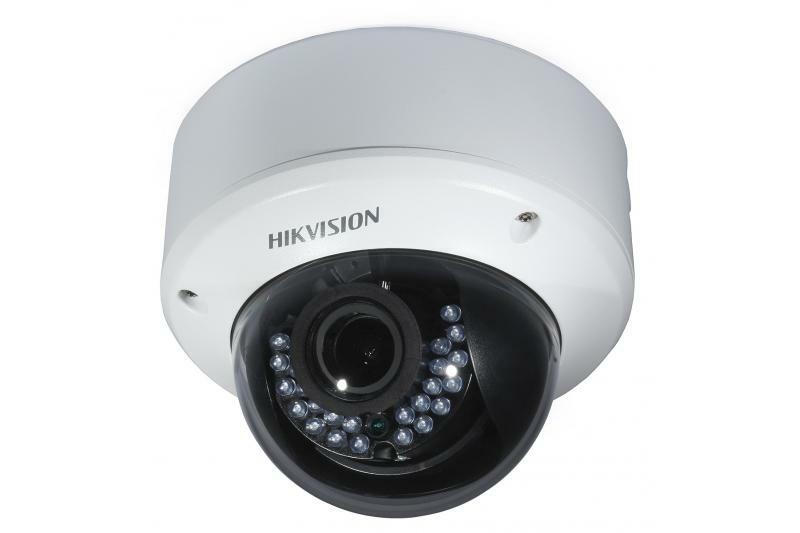 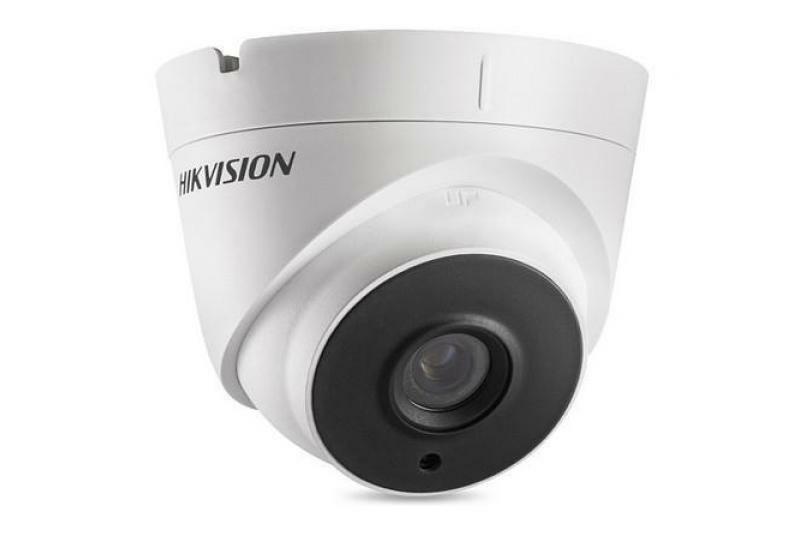 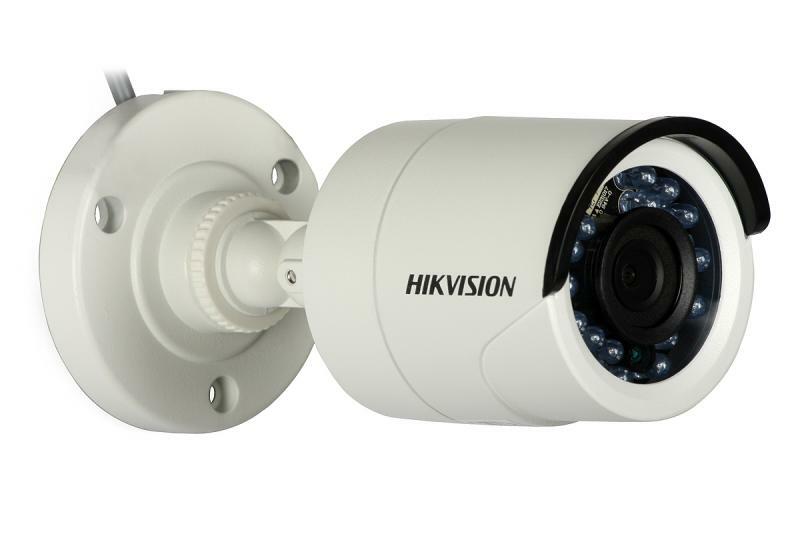 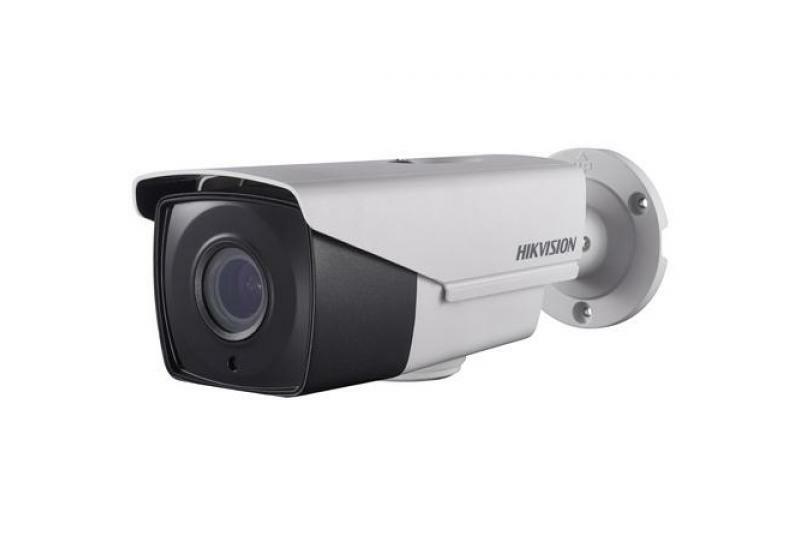 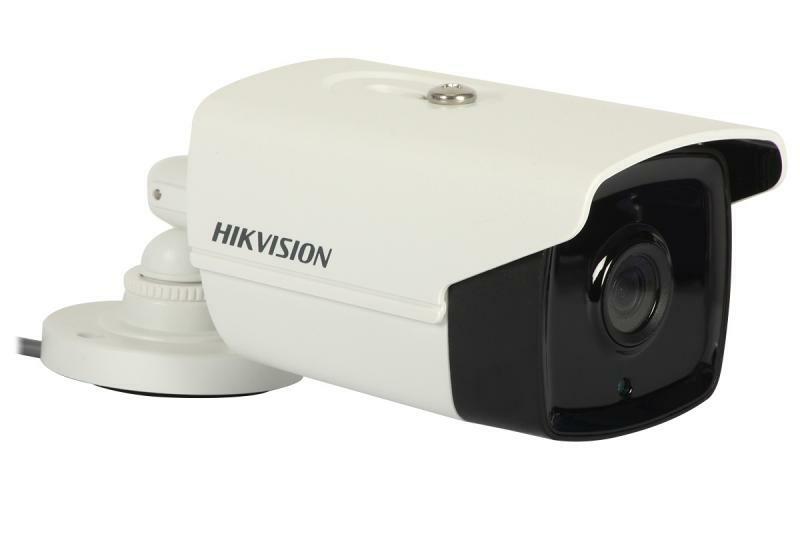 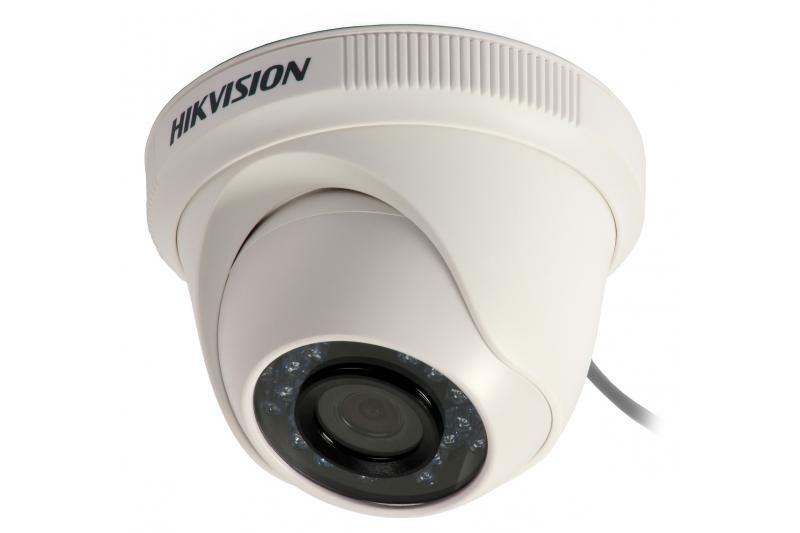 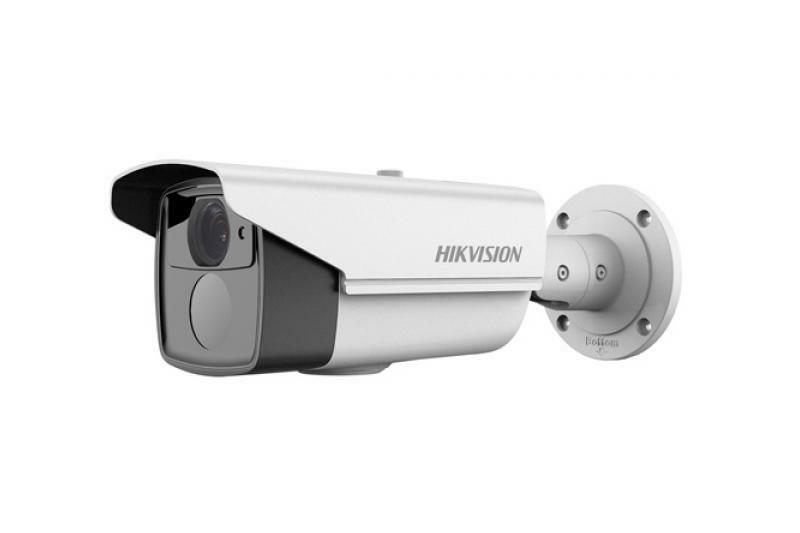 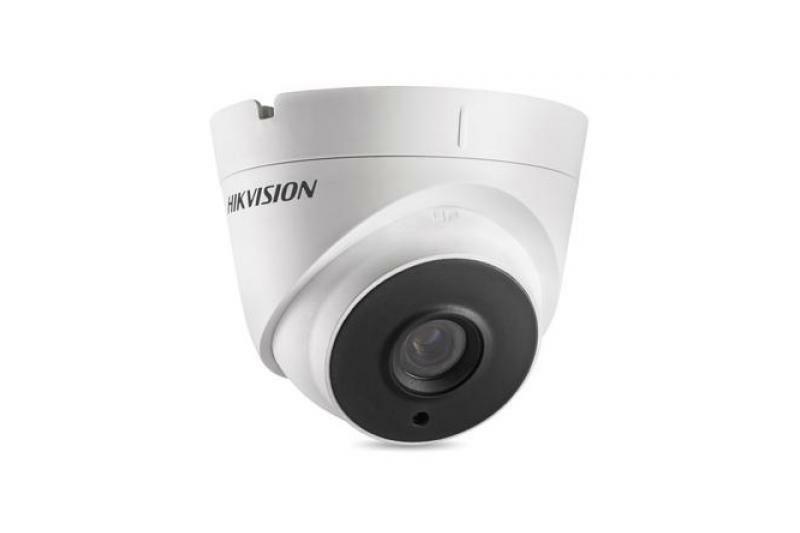 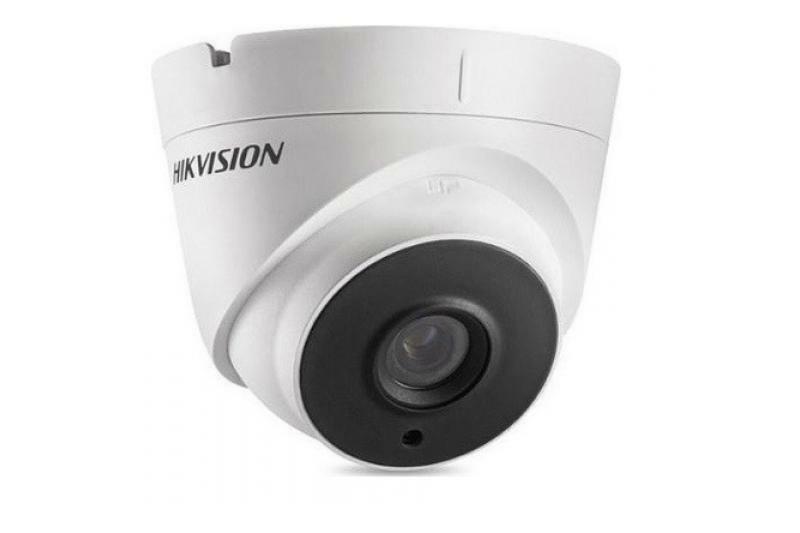 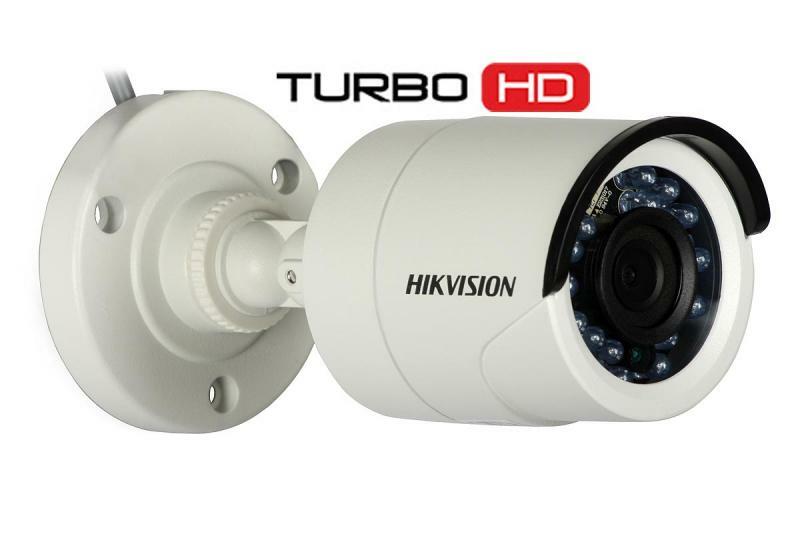 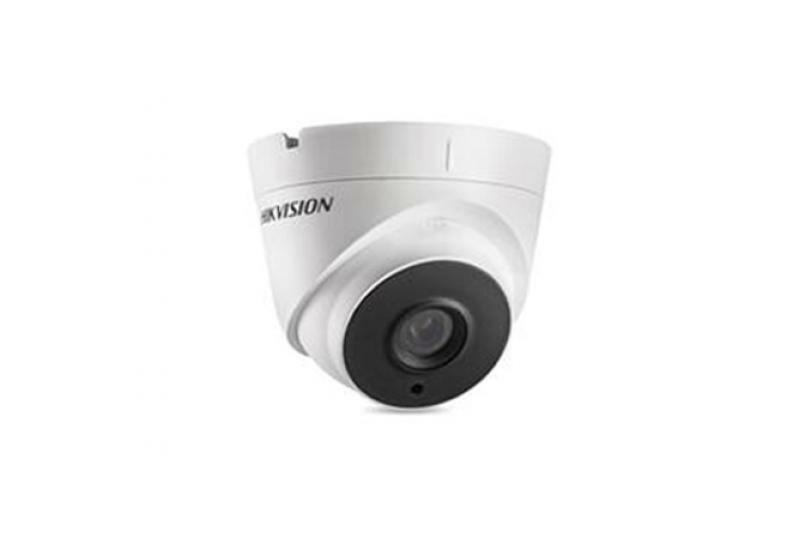 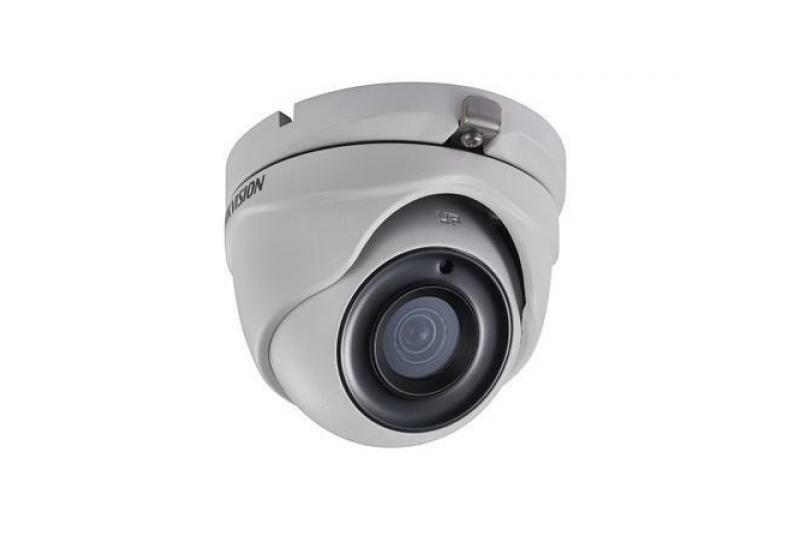 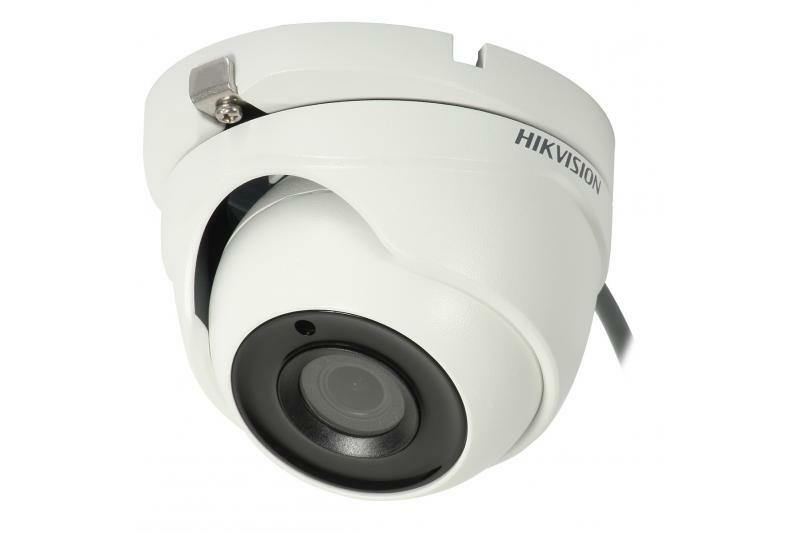 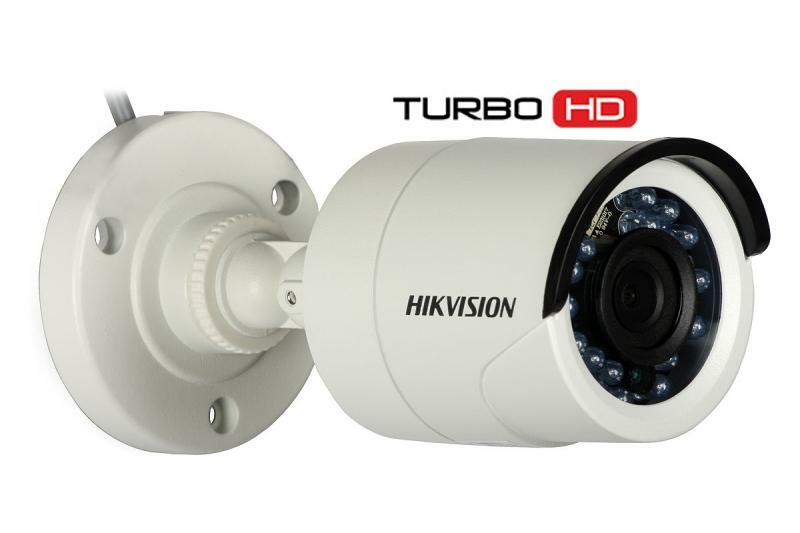 HD-TVI TURBO HD camera Hikvision DS-2CE56C0T-IT3 has been designed for use in CCTV systems based on HD-TVI DVRs (Turbo). 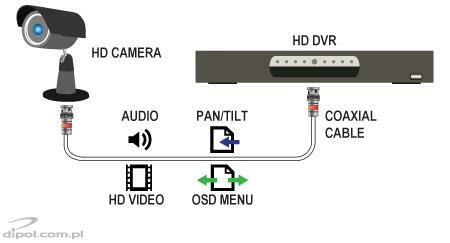 The camera provides 720p video. 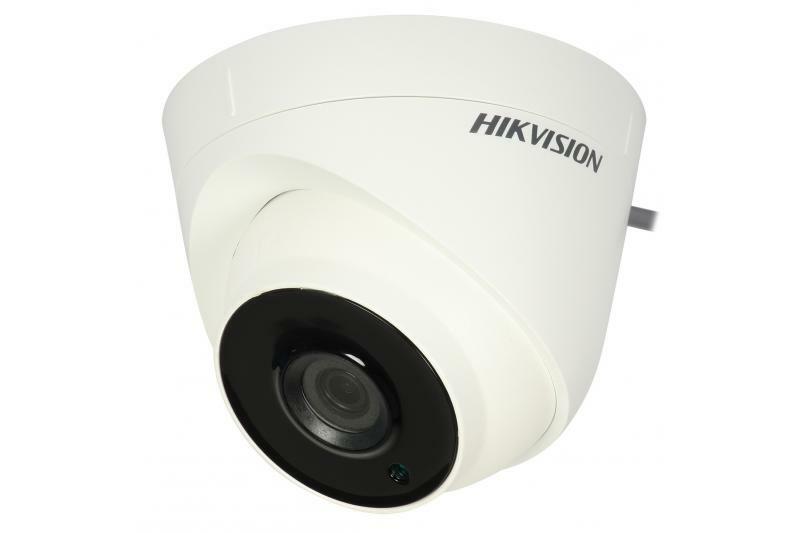 With sensitivity of 0.1 lx and built-in IR illuminator with range up to 20 m, the camera provides high quality images in low light or even no-light conditions (with IR). 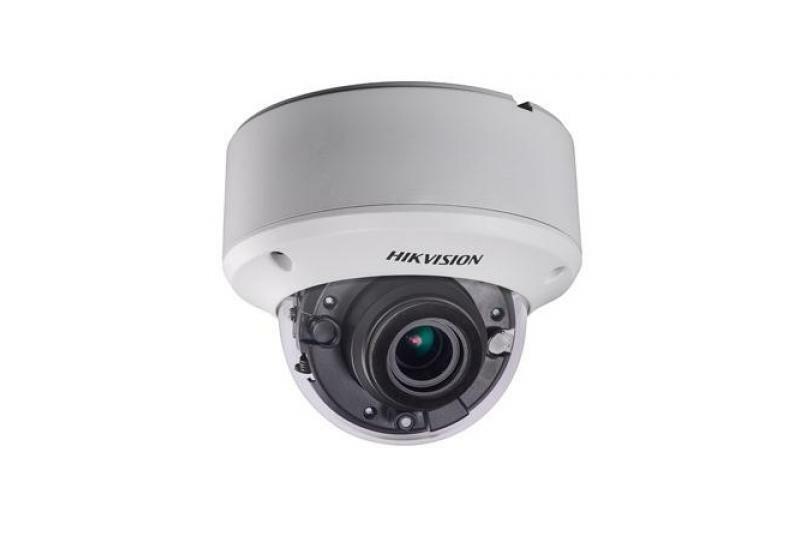 The camera belongs to the C0T series of the most economical Hikvision HD-TVI cameras. 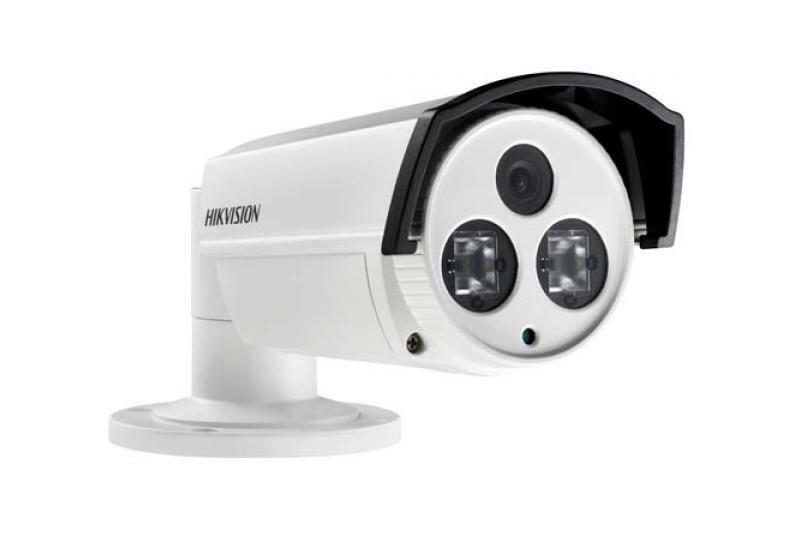 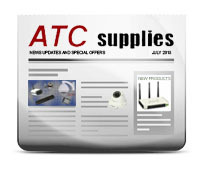 For an affordable price, the cameras provide good quality video in day and night conditions (thanks to built-in IR filters and IR illuminators). 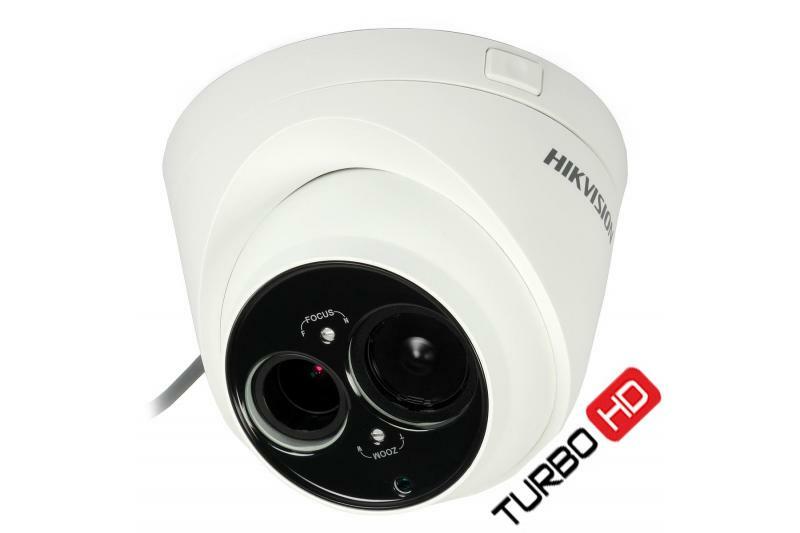 In comparison with the higher C2T and C5T series, the cameras use smaller image sensors with lower sensitivity and smaller dynamic range (they are not recommended for places with very high contrasts).